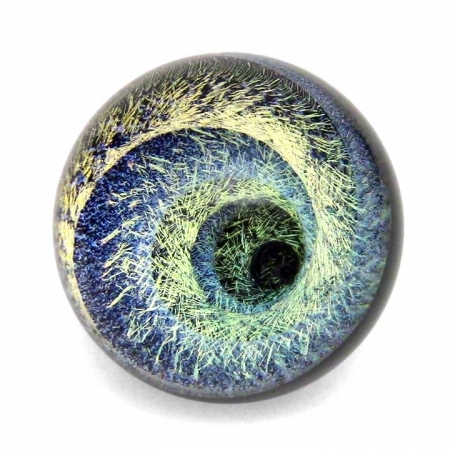 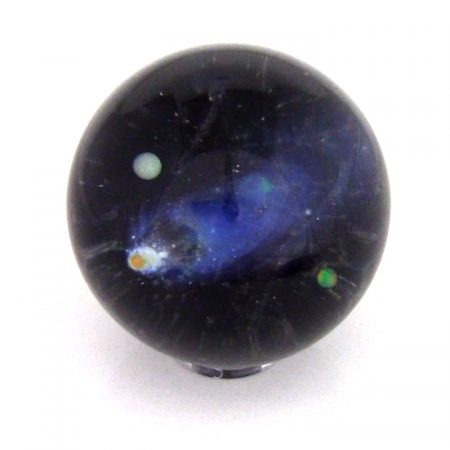 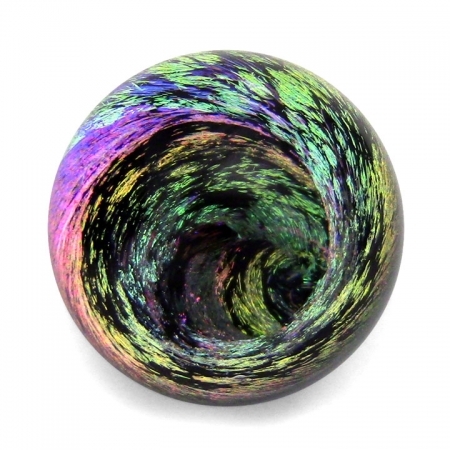 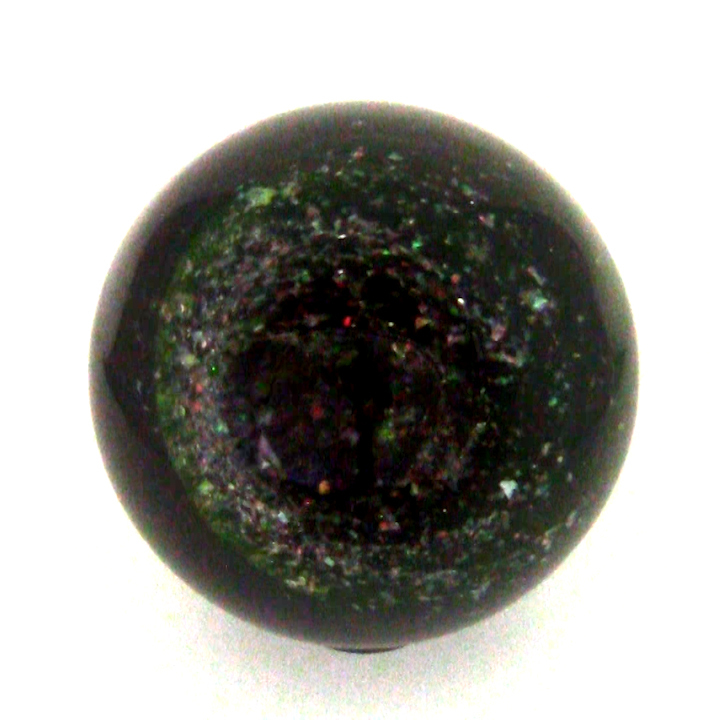 The Opal Uranium is the newest creation of Pernicka Spheres. 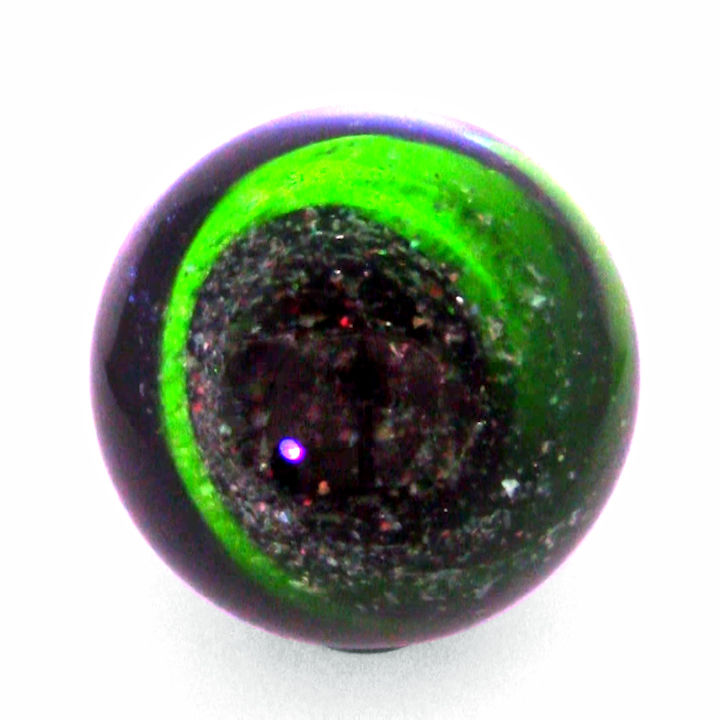 Invisible details of these special light spectrums come alive and glow bright green when UV or blacklight activated. 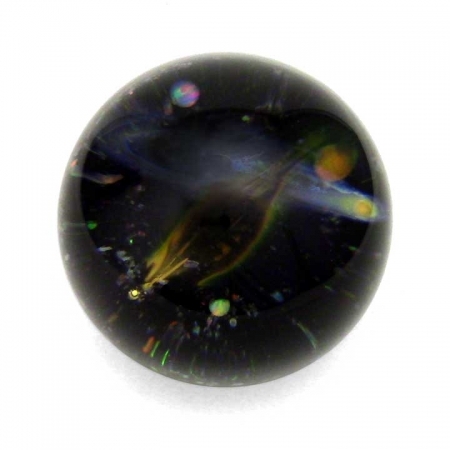 Rare and exciting, the Opal Uranium is an wonderful conversation piece and a beautiful addition to any collection.